1. 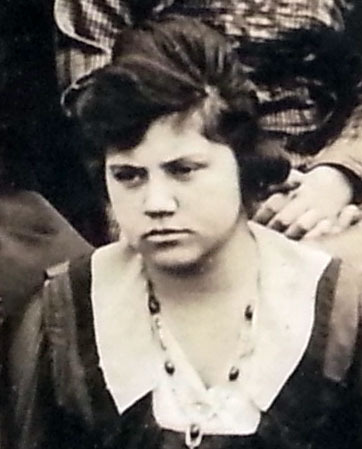 Bonnie Misenheimer, 2. 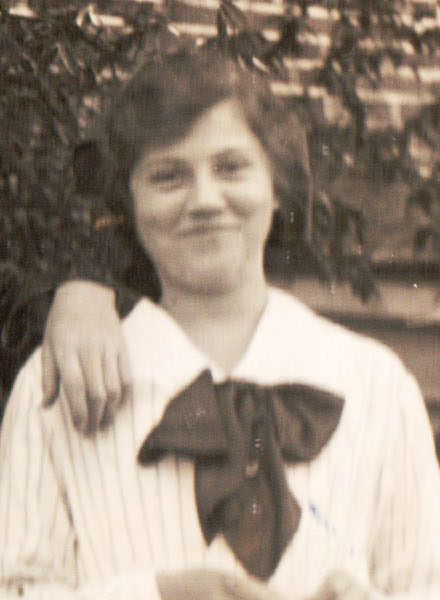 Helen Misenheimer, 3. Ruby Misenheimer, 4. Earl Moose, 5. 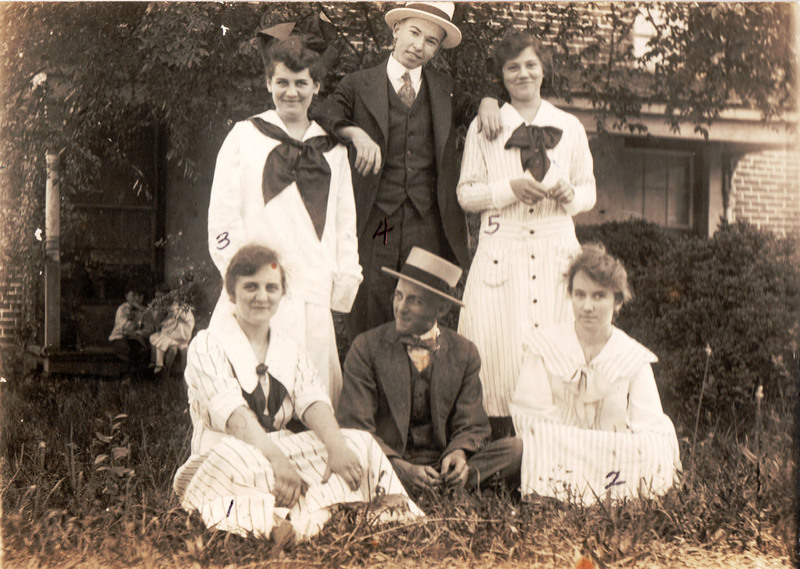 Elaine Moose, center front unidentified, c. 1919. Tempe Weast Collection. The Charlotte Observer, (Charlotte, North Carolina), December 13, 1994. Mrs. Elaine Moose Wearn, 93, of 724 E. Worthington Ave. died Dec. 11, 1994, at Carolinas Medical Center. Funeral is 11 a.m. Wednesday at Harry and Bryant Funeral Home. Burial will be in St. James United Church of Christ cemetery in Mount Pleasant, N.C. Visitation is 7 to 8:30 tonight. Mrs. Wearn, a Mount Pleasant native, was a retired American Red Cross registered nurse. She was a graduate of Mont Amoena Seminary and the Baltimore School of Nursing. She was a member of Covenant Presbyterian Church. Survivors are her daughter, Mrs. Rebecca Goforth of Gastonia; three grandchildren. Memorials may be made to American Red Cross, 2425 Park Rd., Charlotte, NC 28236.